We use machines to change and challenge the business constraints. Our AI team uses physical devices, vehicles, and other items embedded with electronics, software, sensors, actuators, and network connectivity needed, to enable the collection and exchange of data. "Technology feeds on itself. Technology makes more technology possible." 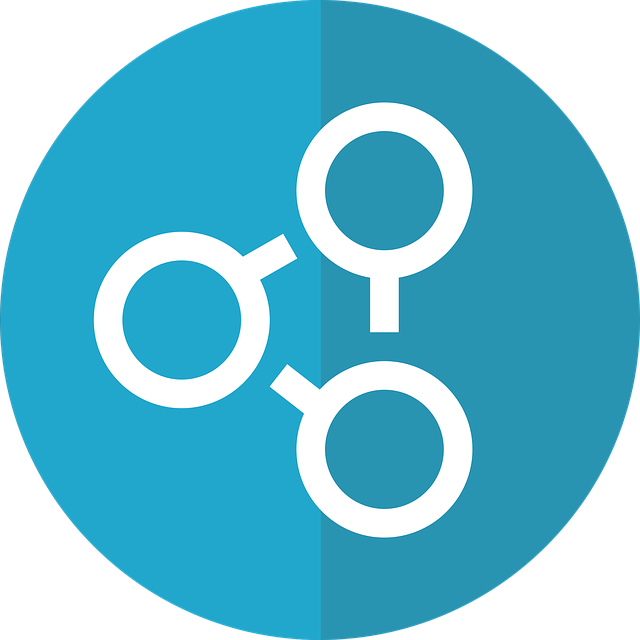 Our experts use semantic technology to provide advanced means for categorizing and processing data, as well as to discover relationships within varied data sets. We can help you gain data and insights never available before with our IOT services. 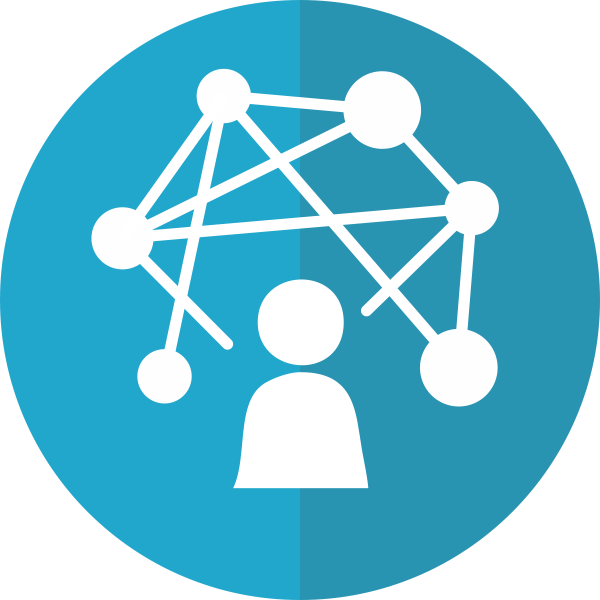 Our advisory board can quickly make it possible to transform your operational network to an IP-based industrial network. Our team of software engineers make it possible to transfer value without fees by building different IOTA apps. 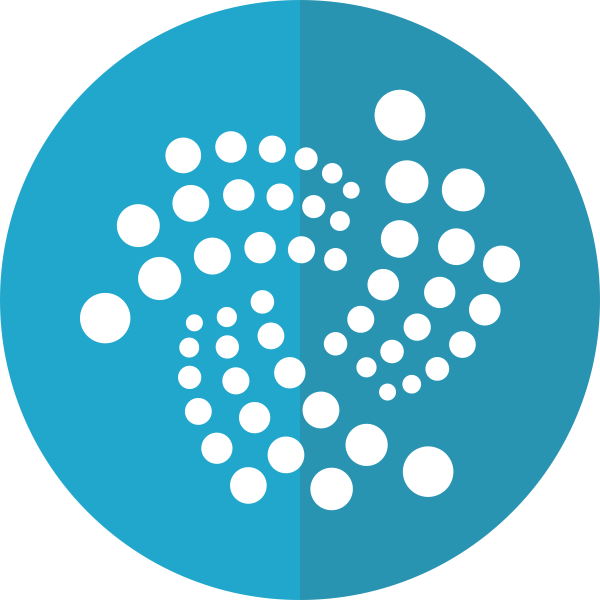 Using the innovative IOTA Tangle architecture we create application tools in Web and IoT. Based on DAG (Directed Acyclic Graph) the Tangle system is secure and fast giving the business new opportunities for development.